Located just northeast the Philippines, the island of Guam is a U.S.-owned region that has become quite the tourist destination over the years. Whether you’re looking for a nice place to just kick back and relax with your someone special or want a holiday filled with adventure and fun, Guam has it all. 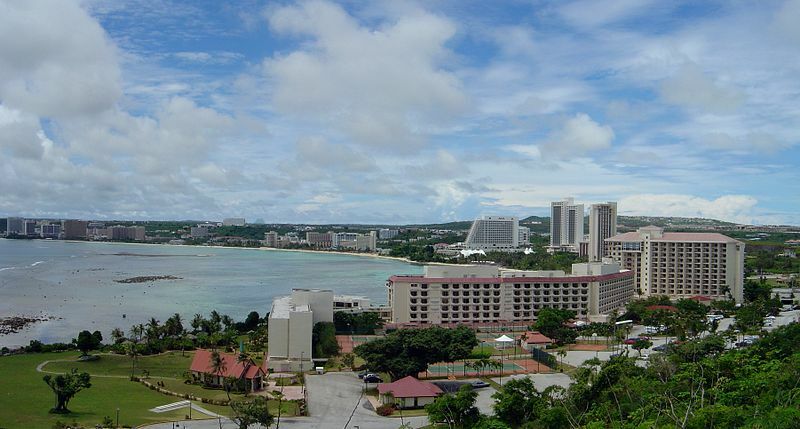 Stay in the massive tourist city of Tumon, enjoying the excellent beaches, luxury resorts and great water activities. Or, if you want to see the real side of the culture, leave the big city and explore the smaller villages of the island. For lovers of both the modern and the authentic, Guam is a great place to spend a vacation. Has anyone been to Guam before? What were some sights you would recommend seeing first?